Wistful memories of a simpler past. 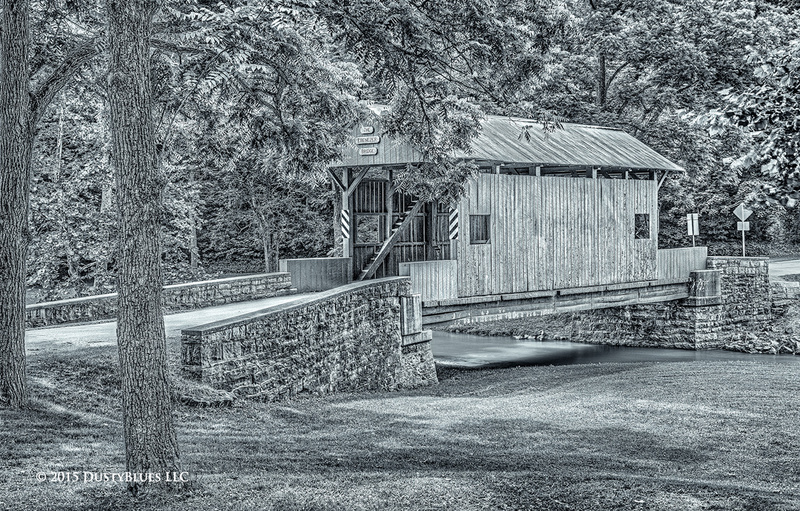 The Ebenezer covered bridge at Mingo Creek. 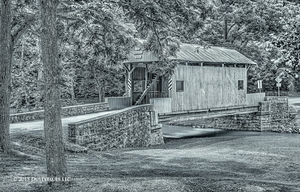 Another of the covered bridges in a truly special setting. This is another bridge that was relocated here and restored to its near original construction. Picnic areas are close by for families and lovers to get away from the crush of civilization and reflect on a simpler time and each other.